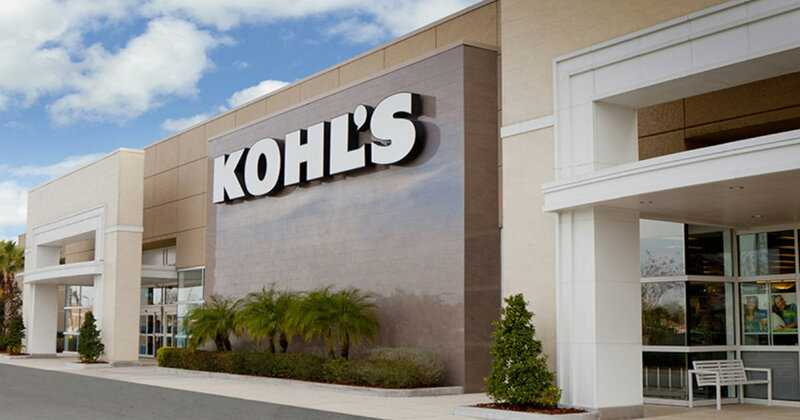 TODAY ONLY, Save BIG at Kohl’s with a $10 off $25, 15% off and get $10 Kohl’s Cash back. Use Code: VETERANS to take $10 off your $20 purchase at Kohl’s through TODAY November 12, 2018. PLUS, use 15% off code THANKSVETS to save even more. Plus, FREE $10 Kohls Cash for every $50 you spend. *Free Shipping at $50 or you can choose Free in-store pick up to avoid paying to ship altogether. Please share this deal with your friends/family!